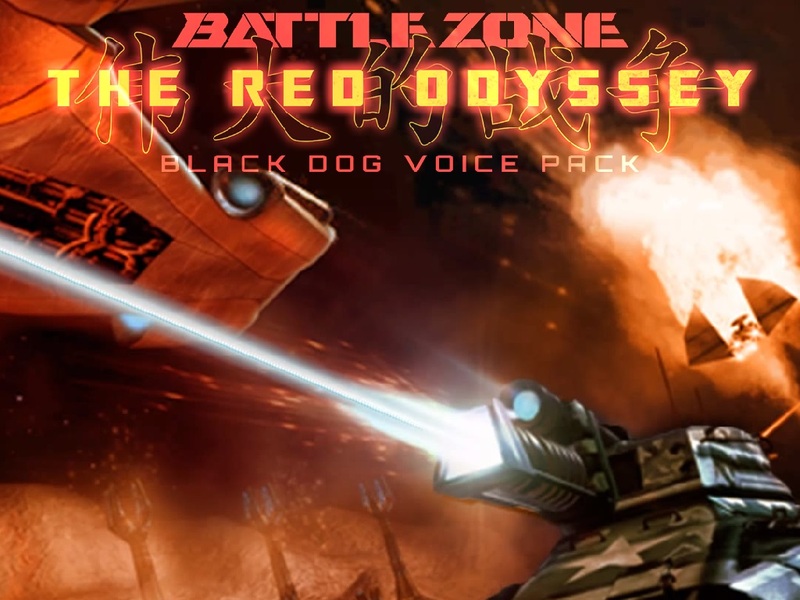 This mod replaces the voice files used by Black Dog units in Battlezone 98 Redux with those used by the same units in Battlezone: Rise of the Black Dogs, giving them a diverse and distinctly unprofessional twist. Fully compatible with both Battlezone 98 Redux and Battlezone 98 Redux: The Red Odyssey. Steam users, please visit the Steam Workshop page. The voice work in this pack is all deliberate caricature. Climax Studios - the team behind Rise of the Black Dogs - are based in Portsmouth in Hampshire, so it was cheaper for them to use local voice talent - which meant getting genuinely American-sounding actors would be difficult. The easy solution was deliberately hammy lines, which made it easier for them to diversify too. It also helps everything match up with the camp, casually racist voice acting used for the Russians and, especially, the Chinese. I'm British too; I know first-hand how awful these accents are. When you think about it Battlezone got away with a lot of vaguely racist humour that definitely wouldn't fly today (see the name of the sixth mission of Dogs of War, which is both a pun of absolute genius and hilariously inappropriate), but I guess it all fits with the jingoism of Cold War America. Sounds like... everybody are just sitting in a toilet room and doing some voice acting. Nice pack, anyway, laughed so hard. No offence, this is great pack)) For its time it was better than nothing.